Home » Messi bagged ‘Best Ever Trophy’! 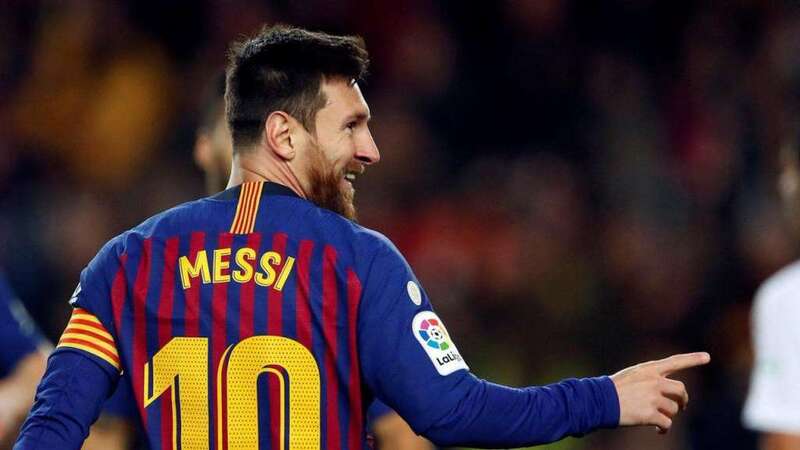 The award for the ‘best goal’ in Barcelona history was entitled to Lionel Messi for his brilliant goal against Getafe during the semi-finals of the Copa del Ray 2006/07. The competition began some three months before and more than 500,000 votes were cast and had 63 entries. The final stage of the event started on March 20th and totally 4 goals made it through among which 3 of them was from Messi and the remaining one from Sergi Roberto. The remaining 11 percent votes were received by Sergi Roberto’s goal against Paris Saint Germain in the 2016/17Champions League.